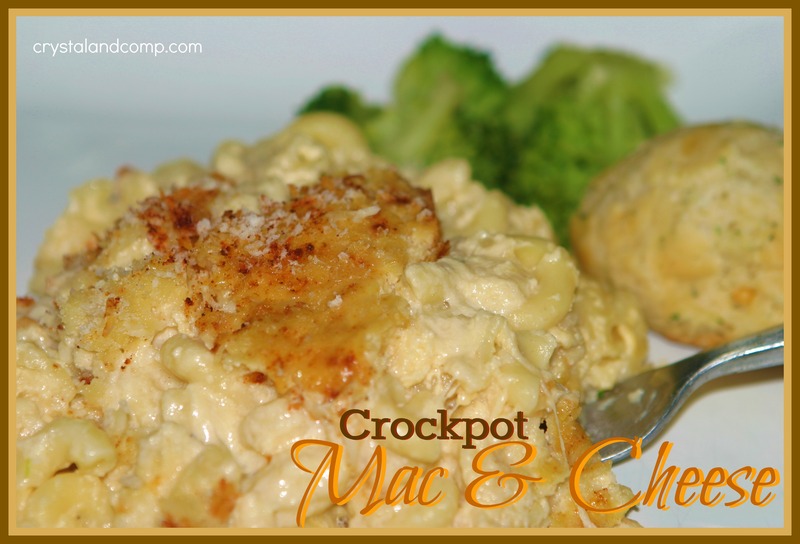 I have been looking for a delicious and easy macaroni and cheese recipe that I can do in the crockpot. Well, I have found one! Actually one of my readers shared a link to her favorite recipe. This is the perfect comfort food. 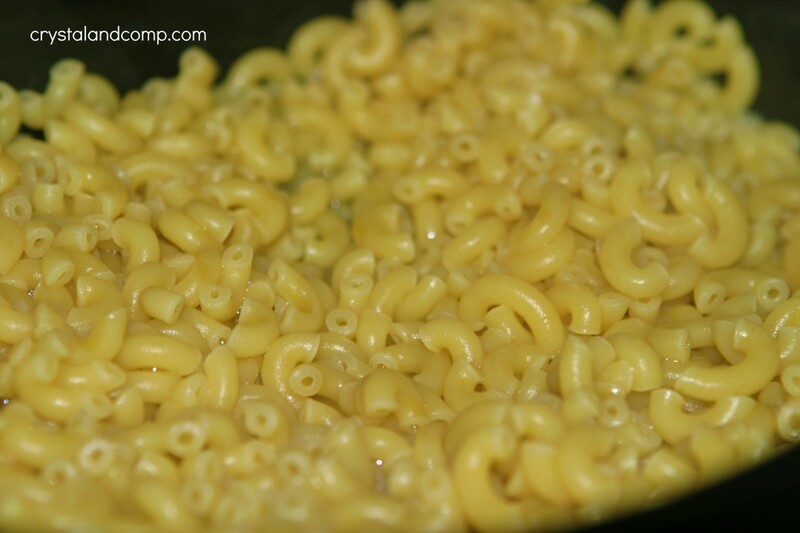 Place the elbow macaroni into a 6 qt crockpot. Whisk all of the milk (including canned) , eggs, pepper and butter in a bow. Ensure everything is blended well- especially the eggs. Pour this mixture over the noodles and stir to coat. 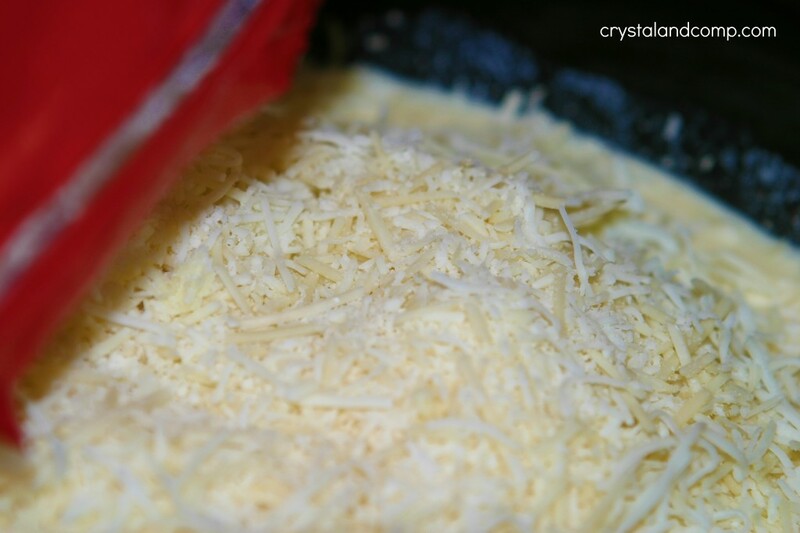 Add in the 6 cups of shredded cheese. 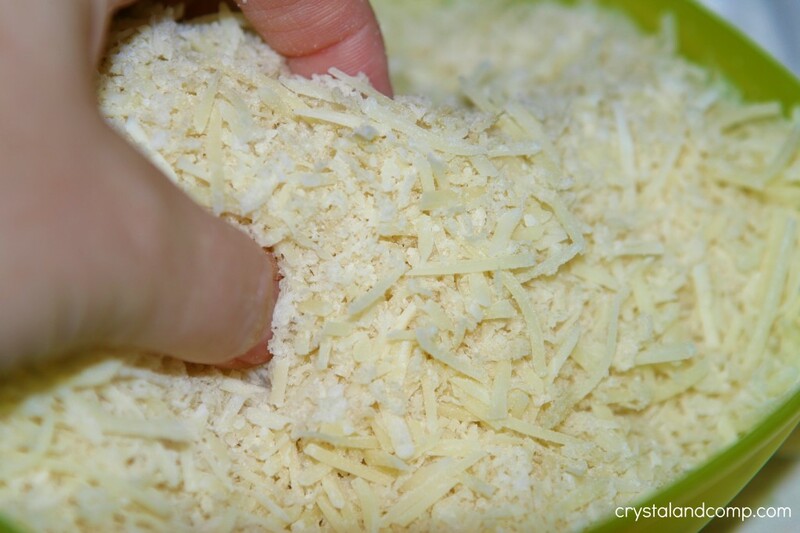 In a bowl mix together the panko bread crumbs and Parmesan cheese. Sprinkle this over the top of the mac and cheese. 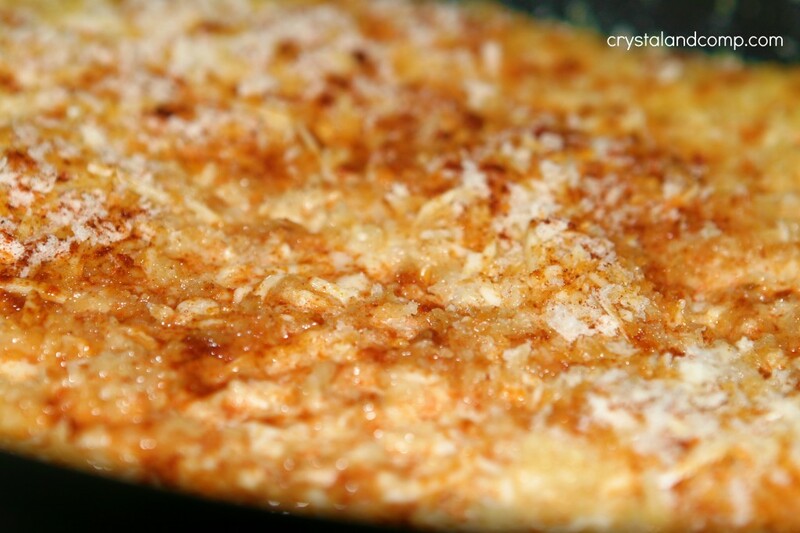 Sprinkle some paprika on top of the bread crumb mixture and pop the lid on the crockpot. Cook on high for 30-45 minutes and the move to low for 3-4 hours. Plate it up and serve. We had dinner rolls and steamed broccoli as sides. This was so easy and my kids loved it. 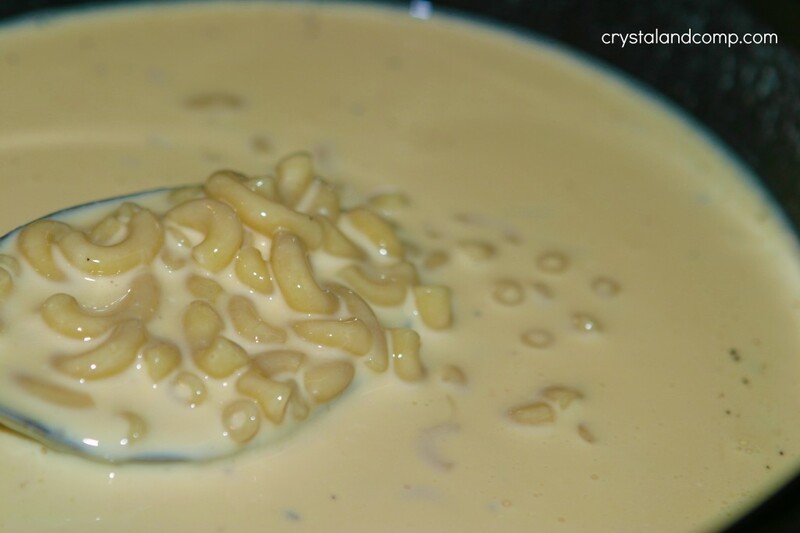 I was inspired by this recipe that one of my lovely Facebook readers shared with me as her go to crockpot mac and cheese recipe. Yummmmm!!!! Oh my we are definitely trying this soon!!! Busy Mom- it was easy and tasty! Give it a try. Ok I am a stay at home mom(not sure how long this will last) trying to learn to cook. I have it all together and in the crockpot! Wow I am cooking something 🙂 I used the eggs because boys just like cracking and breaking stuff. It looks good. That is the beauty of crockpot cooking- it makes getting dinner on the table super simple! I have lots of easy crockpot recipes here: https://www.crystalandcomp.com/easy-recipes/. Oh wow homemade mac & cheese! I must admit I stared at the last picture longer than 60 seconds. Kinda hungry now..lol! 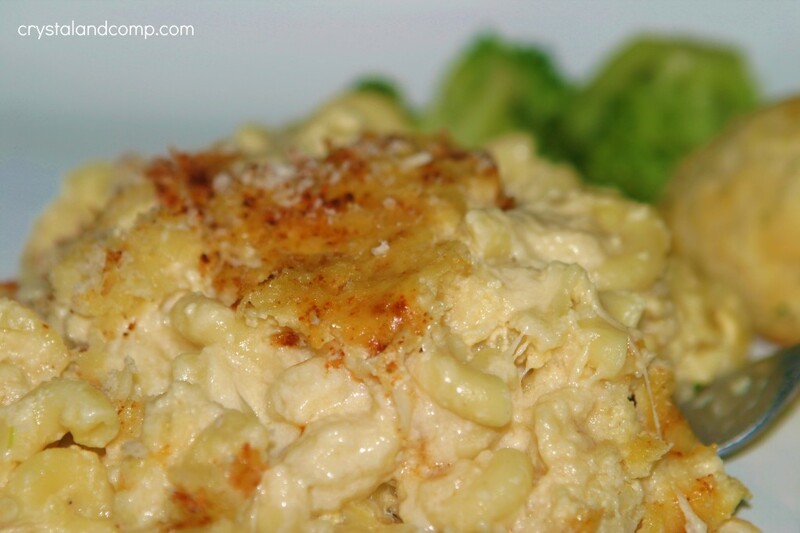 Jocelyn- mac and cheese is a favorite comfort food here! 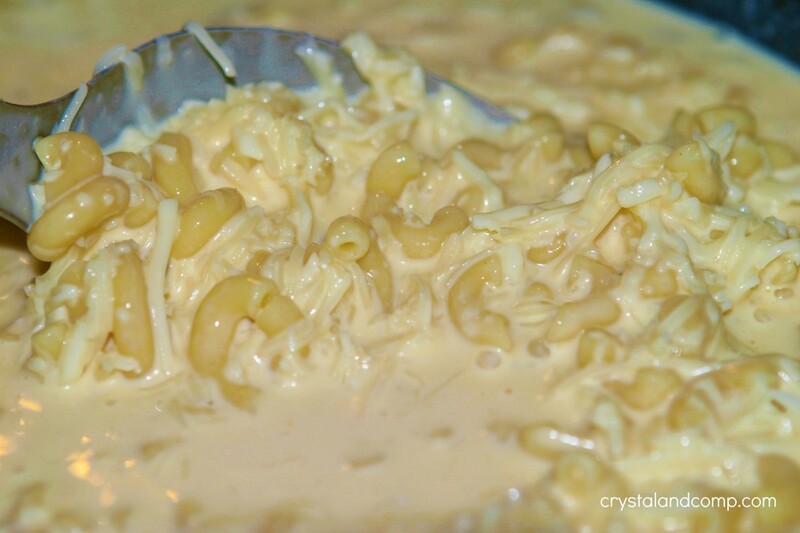 I love homemade mac and cheese – your recipe looks absolutely fantastic! That would be so rich and creamy and cheesy in the crockpot, love it! How did you get it to brown on top? Does it really brown in the crock pot? It’s the paprika that makes it look browned. The edges will darken if you cook it long enough, but the cheese is usually just melty and delish. Jenntiger- what size crockpot did you use? 4.5 qt I think? The recipe filled it to the top.